To celebrate The Art Newspaper's 25th birthday, we are hosting a series of inquisitions of the world’s most brilliant minds, asking them "what is art for?" 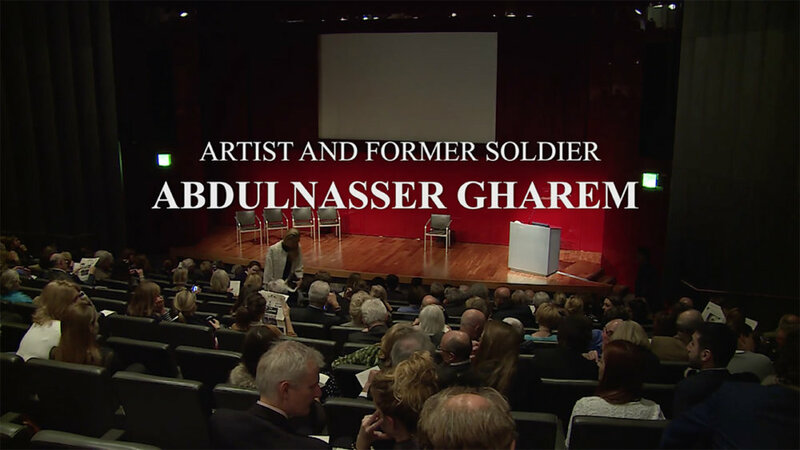 Watch Abdulnasser Gharem, the artist and former colonel in the Saudi Army, speaking at our first event in October 2015 at the British Museum, London. The evening was introduced and summarised by the museum's director Neil McGregor. The other guest speakers were were the professor of mathematics at Cambridge, John Barrow; the writer on comparative religion, Karen Armstrong; and the Booker prize novelist, Ben Okri. The moderator and inquisitor was the lawyer Baroness Helena Kennedy QC.